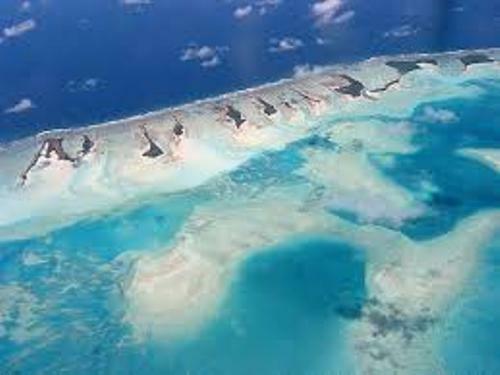 Look at one of the tropical islands in Kiribati facts. In the past people recognized Kiribati as the Gilbert Island. It has three major groups of islands. Those are the Line Island located father east, the Phoenix Island on the east and the Gilberts on the equator. All of them were included in southwest pacific island in Kiribati. 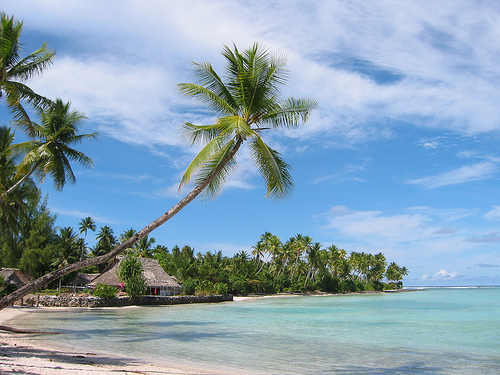 You can find out the true paradise by visiting Kiribati. It has a lot of islands that you can visit. All of them are characterized with low lying coastal atolls. However, some of them are circulated by reef and submerged as a volcanic chain. 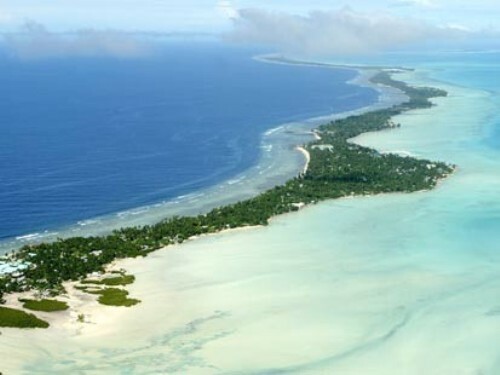 The first person living in Kiribati was the Austronesian-speaking people. They settled on the islands before 1st century AS. The traditional I-Kiribati Micronesian society and culture were formed in the islands in the 14th century. At that time, the Tongans and Fijians came to the islands and lived here. The British people began to steel on the islands in 1837. 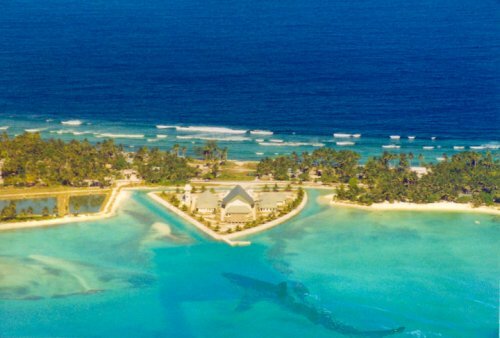 Actually both British and American people had noticed the presence of the islands in Kiribati at the end of 18th century and early 19th century. The Gilbert and Ellice Islands were a part of the British Colonization since 1892. But they became a crown colony in 1915 to 1916. In 1919, the Kiritimati Atoll became a part of the British colony. Then in 1937, the Phoenix Islands were included in the colony too. During the World War I, some parts of the Gilbert Group Island were occupied by the Japanese people. One of the bloodiest places was Tawara. On November 1943, the US Marine Corps defeated the Japanese armies. In the past, both Gilbert Islands and Ellice Islands were in one part. In 1975, Britain approved the internal self government for both Islands. On 12 July 1979, Kiribati got the independence from Britain. Check Great Britain facts here. Antoe Tong is one of the most important figures in Kiribari. He was elected as a president in Kiribati in 2003 from the opposition party of Boutokaan Te Koaua. He served the second and the third term in 2007 and 2012. SouthTarawa is the capital city of Kiribati. There are at least 33 islands in Kiribati. In the past, some of these islands were used to test the nuclear weapons. 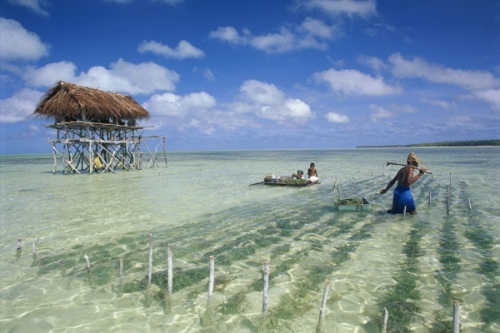 The people in Kiribati speak two languages, English and Gilbertese. Are you interested reading facts about Kiribati?